A-150 is overrated imho. There's no important armour thresholds it can overmatch that Yamato cannot overmatch. But in exchange for bigger shell calibur it loses 3 guns, and I assume would have horrible reload. Not worth the trade. 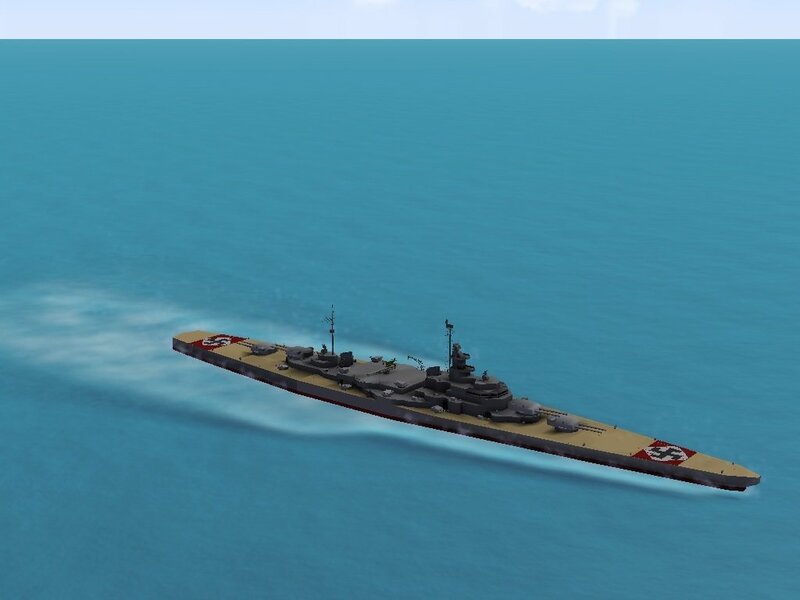 Did You see the Fricking USS Georgia with the 6 - 18 inch guns that they are putting into the game? I﻿﻿ assume would have horrible re﻿loa﻿d. 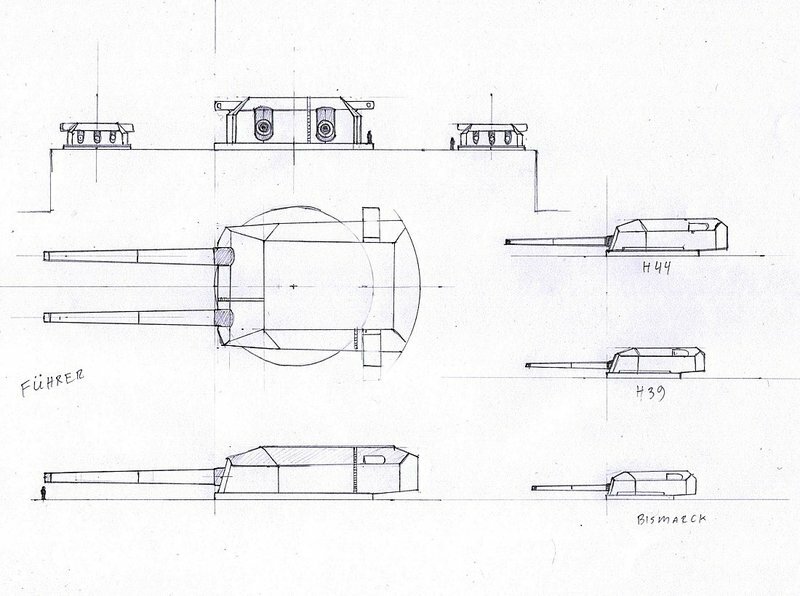 Considering how WG seems to believe a 24s reload to be reasonable for a 431mm gun, I think it‘s fairly safe to say that a 510mm gun could be made to reload in 30s in-game. Well Hell, we could get them to build the Fuhrur. 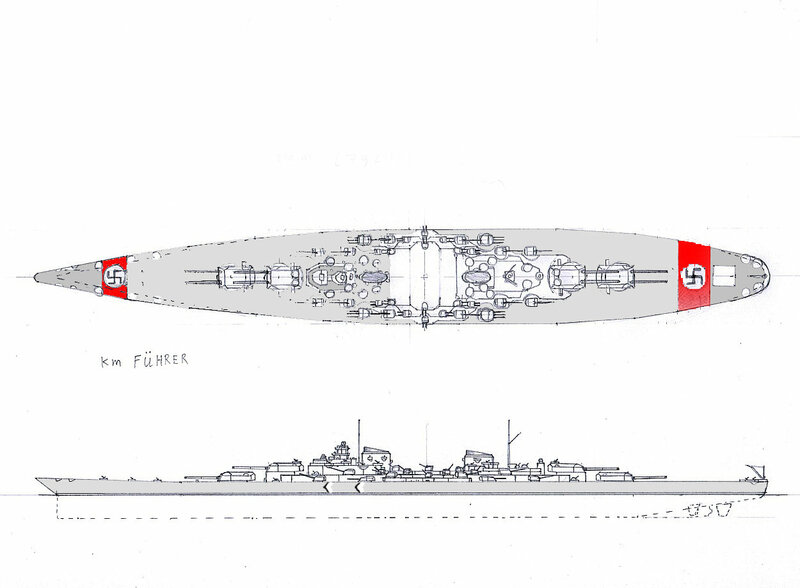 (sic) You know 40 inch guns, with 15inch and 11.1 inch guns as secondary's. I had once asked this person online if it was harder to admit he was Gay or to tell his family. 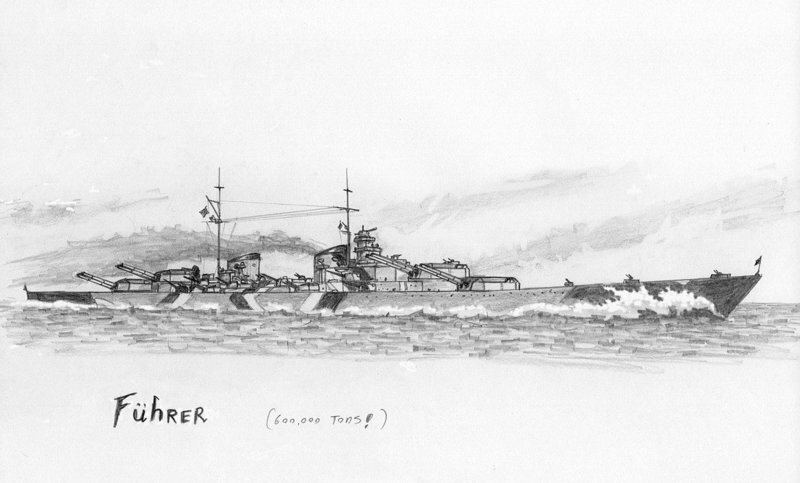 The supposed Fuhrer guns would have been the rail gun Dora barrels. Around 31.5 inches (80cm) if I remember right. 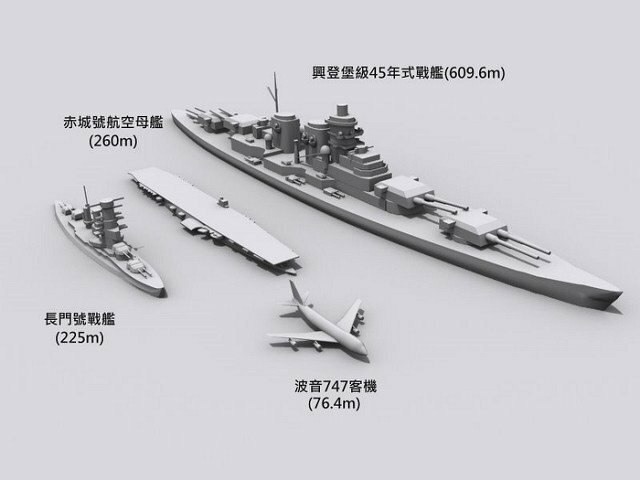 Anyway this would have been totally impractical on a ship, especially one that would weigh as much as 5 US modern Aircraft Carriers. The caption above this was War Gaming, can we please get this in World of Warships, >LOL. Actually in real life the gun wasn't that large as seen here. I agree. 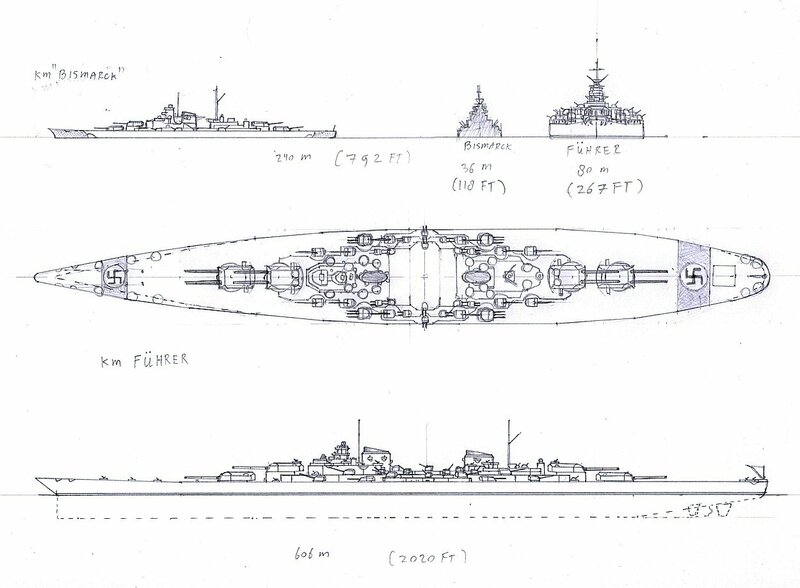 I don't think the A-150 will inbalance the game, in fact I think it'll do badly since 6 guns ships tend not to be competitive with damage. 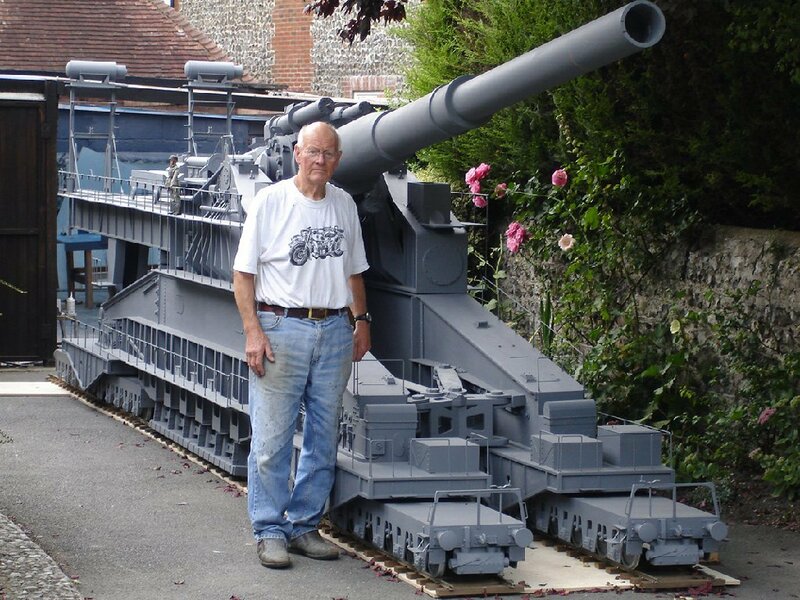 It's just the novelty value of seeing 20 inch guns in the game that I think people are after.